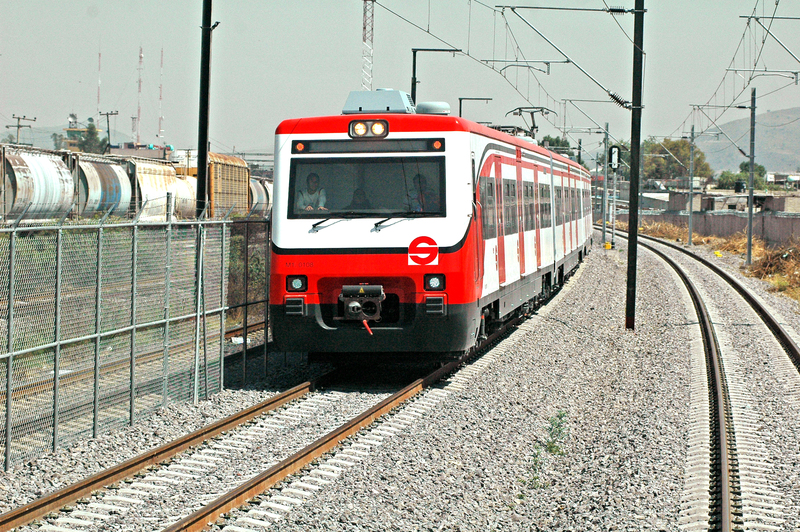 A 26 km suburban railway is the first step in an ambitious project to bring a modern railway system to Mexico City and its outskirts. In 2004, Ineco carried out the coordination, management and global technical assistance for this project, led by the Spanish company CAF. 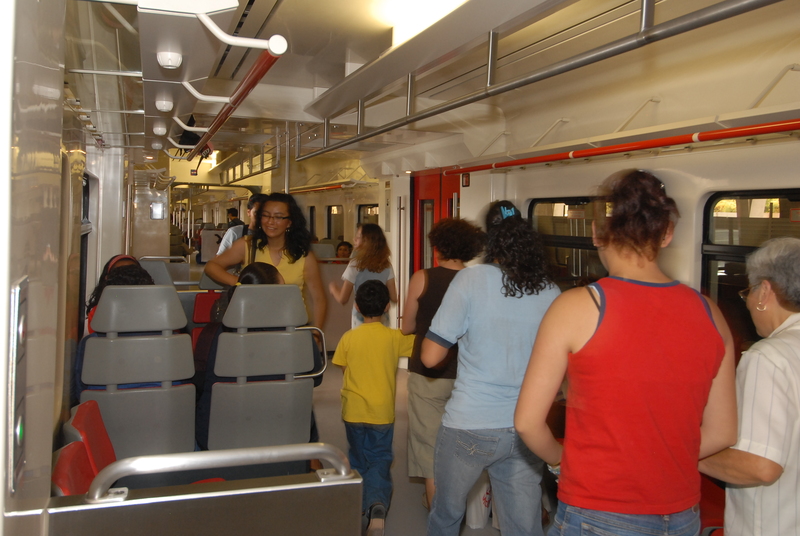 Client: : CAF / Constructora del Ferrocarril Suburbano, S.L. Over 4.5 million locals benefit from a fast, sustainable means of transport, in one of the most populous industrial areas in the city and in Mexico State. A journey that formerly took around two and a half hours can now be made in 25 minutes. 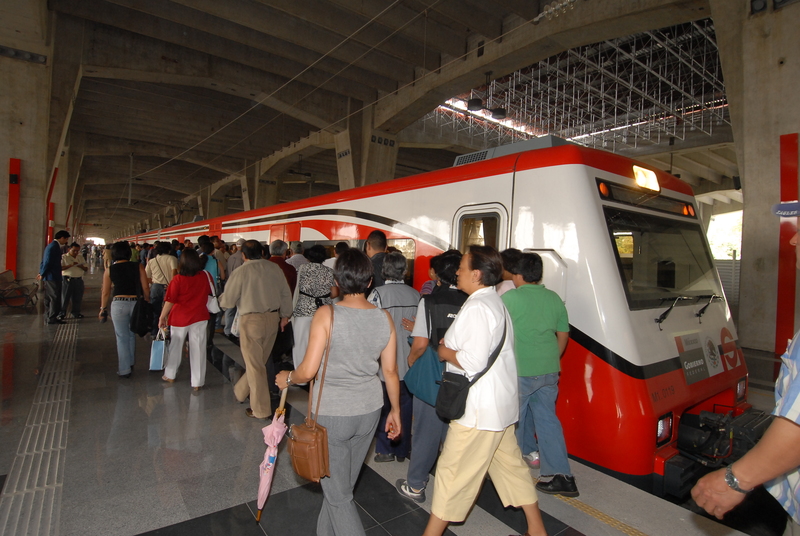 In August 2005, Mexico’s Secretariat of Communications and Transport awarded the contract for the construction and 30 years’ operation of the line to the proposal led by CAF. Profesionales de Ineco asesoraron a CAF durante la preparación de la oferta, desarrollando estudios técnicos específicos y coordinando al resto de empresas que intervinieron en el proceso de licitación. La compañía se encargó también de la coordinación y gestión de los contratos y la asistencia técnica global hasta la puesta en servicio de la línea. Ineco professionals advised CAF in the preparation of the bid, carrying out specialised technical studies and coordinating the other participating companies in the tender process. The company also handled the coordination and management of contracts and global technical assistance up to the line’s entry into service. The work included supervision in drawing up plans, construction management and technical assistance both in civil engineering projects and in the supply, assembly and start-up of electrification, catenary, signalling, telecommunications and ticketing subsystems. Ineco was also responsible for the acceptance of rolling stock and coordinating pre-operation testing, drafting the operation and maintenance plan and supervising of the support and training plan.